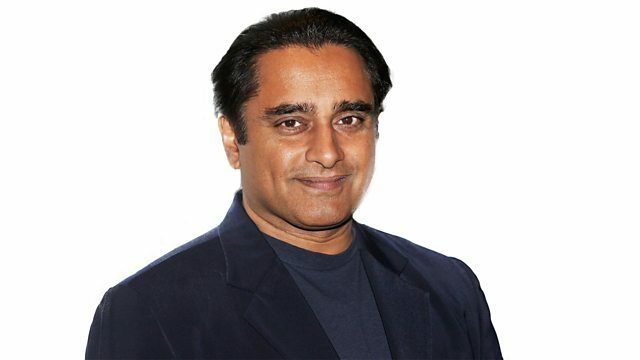 Sanjeev Bhaskar and Clarisse Loughrey sit in. Jeff Goldblum talks about Thor: Ragnarok. Plus reviews including Breathe and Call Me By Your Name. Sanjeev Bhaskar and Clarisse Loughrey sit in for Simon and Mark, Jeff Goldblum talks about Thor: Ragnarok. Plus the UK Box Office Top 10 and reviews including Thor: Ragnarok, Breathe and Call Me By Your Name.